Violence against children is a major hindrance to Africa social and economic transformation agenda as envisioned in the Africa Union’s Agenda 2063. 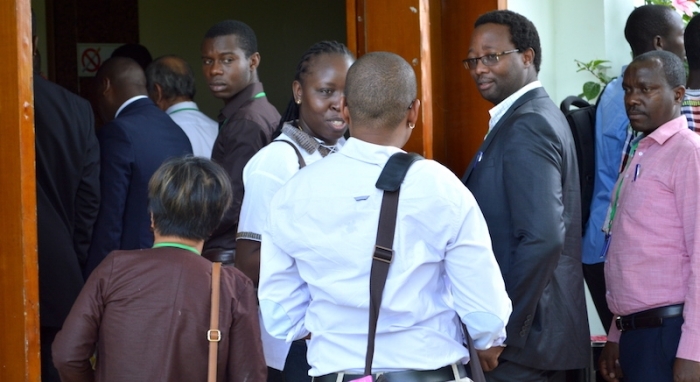 Organized by the Africa Child Policy Forum (ACPF) at the GetFam Hotel, Addisa Ababa, Ethiopia, the West Africa regional consultation forum was attended by more than 70 participants across the Africa continent from 29th September to 1st October, 2016. The forum also coincided with the Africa wide Movement for Children’s (AMC) General Assembly which took place on the 1st of October, 2016. 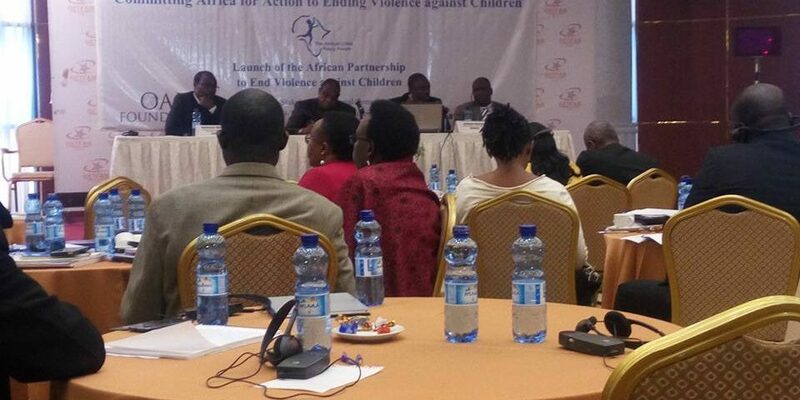 This session in theme: “Committing Africa for Action to End Violence against Children” brought together governments, Civil Society actors, and experts working on the promotion-prevention-response variety of interventions in the protection of children against violence. 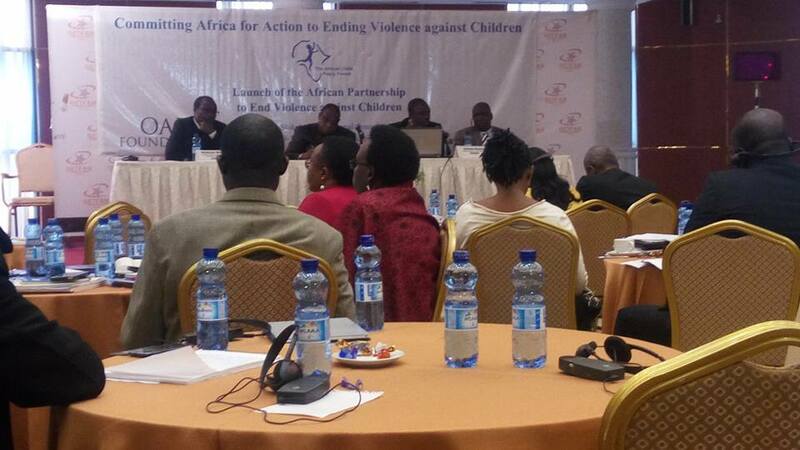 A draft strategy on Africa partnership to end violence against children was discussed and finalized. The main objective of the consultation is to present robust evidence towards accelerating collective regional efforts to prevent and respond to violence against children with the ultimate end of facilitating national action. 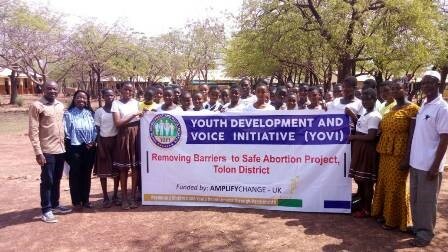 An invitation was extended to Ghana represented by the Executive Director of YOVi. Prominent among representatives of the forum were the African Union Commission and the African Committee of Expert on the Rights of the Child (ACERWC), Representatives of EAC, ECOWAS, ECCAS & SADC, Government representatives, Representatives of pan-African, sub-regional and national CSO coalitions and networks, Representatives of children and youth, Representatives of UN SRSG-VAC and UN Agencies, Representatives of INGOs, Representative of The Global Partnership to End Violence against Children, Experts/resource persons and Representatives of the media.